At Crossbridge Church, we believe that we are all created in the image of God. 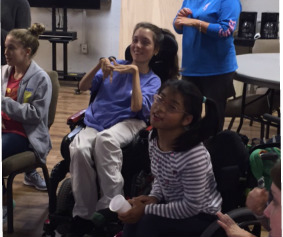 We believe that disabilities can be special abilities to experience God’s grace. We believe that no physical, mental, or spiritual condition is outside the transforming power of Jesus Christ. We also understand the challenges and responsibilities faced by individuals with disabilities and the family members who care for them. 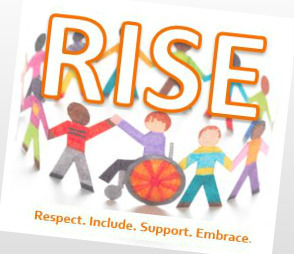 Our RISE ministry is a brand new ministry that seeks to be the hands and feet of Jesus to those in our community with special needs. We offer support to children with special needs in the form of “Big Buddies” who assist and support them during our services, and we offer respite care for families a few times throughout the year. As this ministry continues to grow, we look forward to loving and serving your family.